The new 93.9 Bob FM app plays anything! Hear and connect with the artists and songs that you love. With the new 93.9 Bob FM app, you can connect with us like never before. You decide when you want to listen, and when you want to browse by turning the live stream on or off within the app. 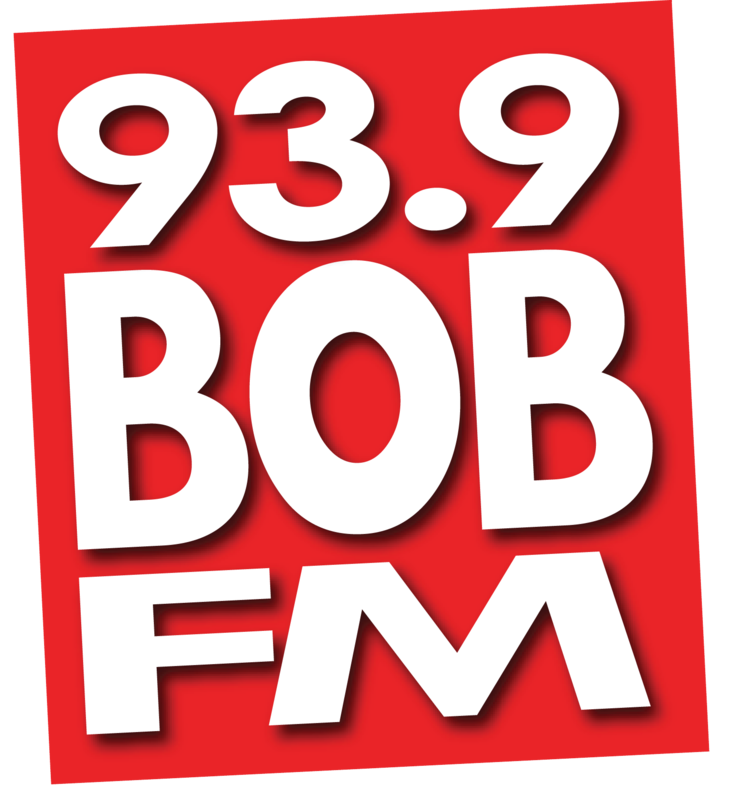 Get what you want off the radio with the 93.9 Bob FM app. Search 93.9 BOB FM in your app store today!